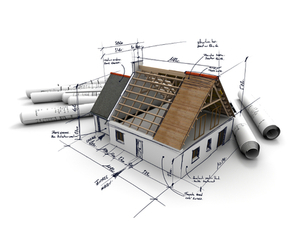 So choose the best team in town and get quality assured workmanship from GW Plumbing Ltd. If you have been looking for a good reliable plumber in Wanaka or Central Otago then Glen Williams and GW Plumbing are your team. They provide free quotes, charge no call out fee and will arrive on site within 30min of the arranged time or the first hour is free - Guaranteed. Give Glen and the team a call now. Gas fitting is a skilled job, which if not done correctly, can have disastrous consequences. Glen, Barry and the GW Plumbing Ltd team are experienced gas fitters, who double check their work. If you want peace of mind, knowing the job has been done right, contact Glen for an obligation free quote. The ground is pretty dry in Central Otago and Wanaka, but when it does rain you will be thankful that you chose to use GW Plumbing for your drain laying. Effective drain laying requires precision installation to ensure falls and pipe sizes are sufficient to handle the anticipated weather conditions. 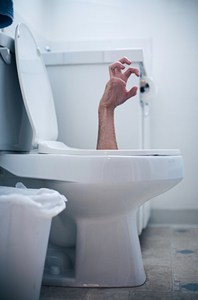 Drainage is something you want to get right from the start, as digging up broken pipes and failed drains can be a costly exercise. 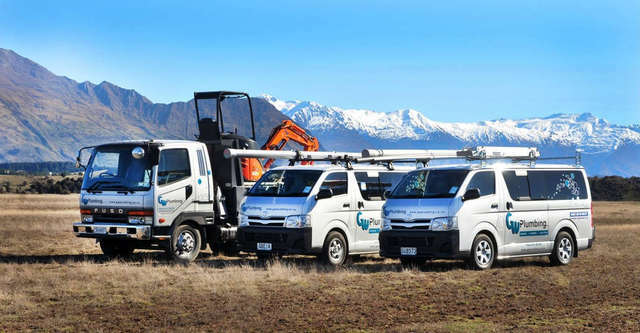 GW Plumbing have worked on numerous construction and drainage projects throughout Wanaka and Central Otago. We use a range of specialist equipment and diggers ranging from 1.7 tonne to 20 tonne machines, depending on the scale of the job. GW Plumbing use lasers to help with the digging of drains to minimise excavation and cost. Our team have the expertise to deliver quality results on a huge range of drainage projects. Contact Glen and the team today.